Evatran announced that its $10 million in Series B funding kicked off with support of Chinese parts manufacturer Zhejiang VIE Science and Technology Co., who earlier invested $1.6 million. As of now, VIE's investment stands at $3.2 million total as they lead Series B. The Chinese investor hopes to help Evatran commercialize its Plugless wireless charging system worldwide. In the U.S., you can buy Plugless for Nissan LEAF, Chevrolet Volt and Cadillac ELR, although we are not sure if it's ready for the 2016 Volt yet. Evatran said that this quarter there will be an announcement of Plugless adapters for new models. As of today, over 350,000 hours of Plugless wireless charging were accumulated, compared to over 200,000 one half year ago. According to our math, we bet that the total number of Evatran Plugless units in use is already in the three digit range. "RICHMOND, Va.--(BUSINESS WIRE)--Evatran Group, Inc. (“Evatran”) and Zhejiang VIE Science and Technology Company (“VIE”), a leading manufacturer of automotive parts based in Zhejiang Province, China have moved to the second phase of a planned global expansion with Evatran’s Plugless EV charging technology. VIE’s total $3.2 million investment to date formally kicks off Evatran’s $10M Series B Raise with VIE as lead investor and plans for a third investment as the companies move forward in North America and China. VIE and Evatran plan to expand Plugless growth in North America and introduce proven wireless EV charging products in China, the fastest growing electric vehicle market. 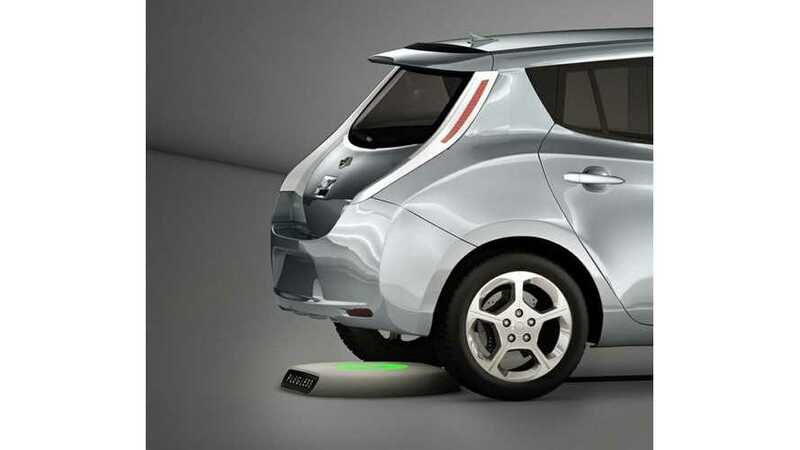 After a successful quarter in partnership with Evatran, and at a time when a growing list of OEMs are planning efforts to include wireless charging in future EV models, VIE has moved forward with its second planned investment in Evatran. Headquartered in Zhuji City, Zhejiang Province, China, VIE is a Tier 1 automotive manufacturer which services both China-based OEMs and the global automotive market. VIE went public in 2011 on the Shenzhen Security Exchange (SHE:002590) and, across the whole VIE group (including VIE Science & Technology Co. and other business units), surpassed $1.2B USD in sales in 2014. VIE specializes in the development and manufacture of major automotive parts and has led the development of a number of state and trade standards across China. This relationship with Evatran is part of several key strategic investments by VIE in new vehicle technologies. Evatran is the market leader in putting wireless charging technology in the hands of individual EV drivers across North America. In 2013, it completed field trials in partnership with Google, Hertz, SAP and Duke Energy and in March of 2014, began selling directly to EV owners in the United States and Canada. To date Plugless has provided more than 350,000 trouble-free wireless charge hours. 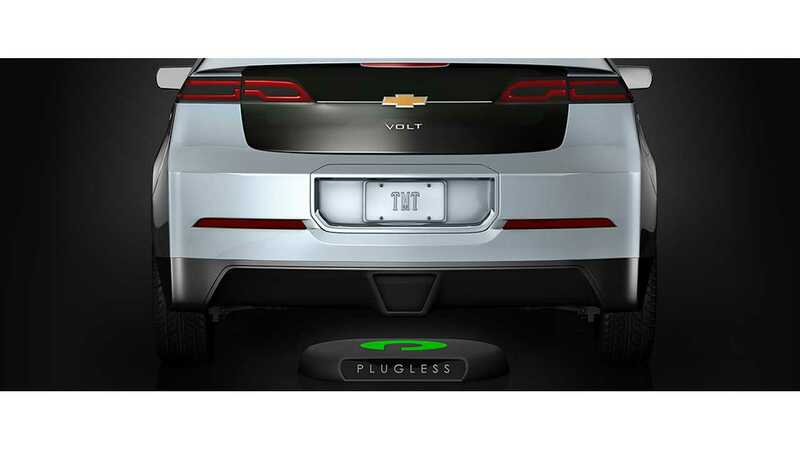 Currently, Plugless supports 3.3kW charging for the Chevy Volt, Nissan LEAF and Cadillac ELR EVs. 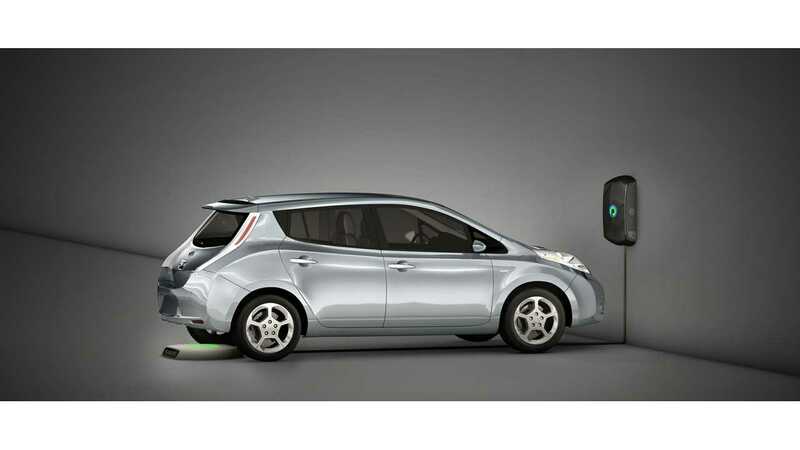 Plugless support for additional EV makes and models are expected to be released in Q1 of 2016."